Vacuum type kneading machine is mainly composed of kneading part, base part, hydraulic system, transmission system and electronic control system composed of five major components. Hydraulic system by a hydraulic station to control the large cylinder, to complete the opening and closing function, the hydraulic system by a hydraulic station to control the cylinder, to complete the turn cylinder, cover and other functions, the details of the parameters can be arbitrary choice and requirements by the user, operation Convenient and reliable. 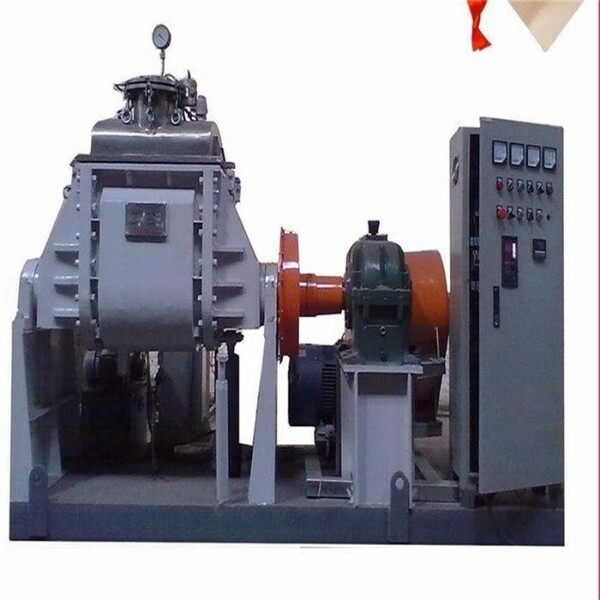 Drive system consists of motor, reducer and gear, according to the type of kneading machine supporting motor. 1, in addition to the extra large kneader, the general machine through the chassis, easy to install. 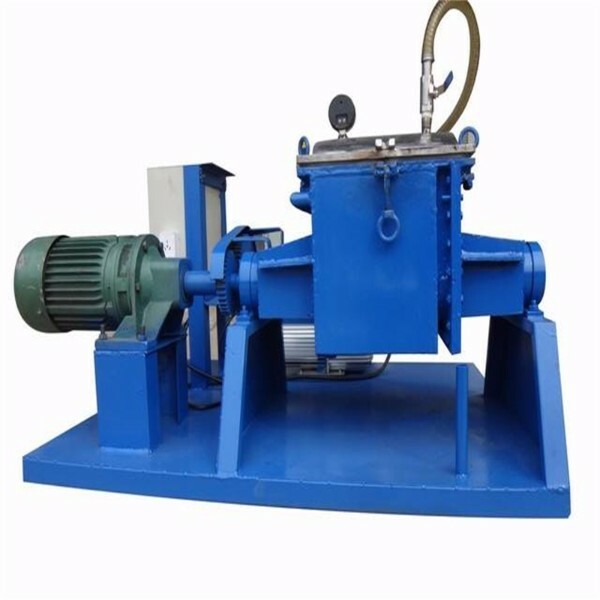 2, the transmission system for small kneading machine (1-100 liters) using worm or cycloid reducer, large kneading machine (100-2000 liters) with hardened reducer, and the host drive smooth, small voice ,long life. 3, the material in contact with the stirring paddle and mixing tank wall, the use of stainless steel, to ensure product purity and quality. 4, advanced shaft seal structure, sealing effect is good. Requires high shaft seal using the company's special vacuum box shaft seal structure to ensure that will not grind black material. 5, centralized electrical control (including host operation, hydraulic dumping, hydraulic cover and temperature control) and accurate temperature control and temperature display, easy to operate and process control. 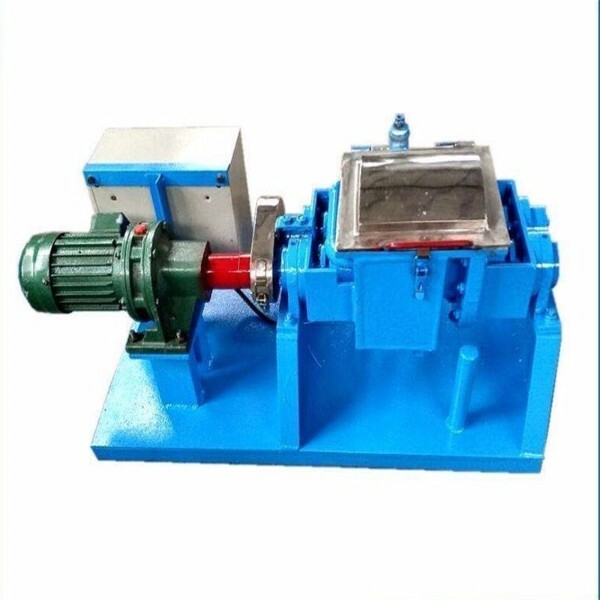 Vacuum type kneading machine transmission part, is the motor synchronous speed, after the flexible coupling to the reducer, the output device drive fast pulp, so that it reaches the specified speed, but also by the inverter speed. Vacuum type kneading machine has two Σ-type paddles, the speed of the two blades are different, according to different processes can be set to different speeds, the most common speed is 42/28 RPM. Vacuum type kneading machine can be designed according to the needs of heating and not heating the form of heat exchange are usually: electric heating, steam heating, circulating hot oil heating, circulating water cooling. 1, kneading machine installed after the first clean, decontamination and wipe anti-rust grease. Inspect each lubrication point and inject lubricant (grease). 2, check the belt before straightening the degree of tension, the motor will be moved to the appropriate position by adjusting the bolt. 3, check whether the loose fasteners, steam pipes are leaked, the circuit and electrical equipment is safe. Electric heating type kneader must have a grounding device. 4, before the test will be kneading machine room clean up for 10-15 minutes air to run, confirm the normal operation of the machine and then put into production. Usually the new gear (including reducer) when the initial use of more noise, stay away from natural reduction for some time. 5, the use of steam heating, into the pipe should be equipped with safety valves and pressure gauges, steam pressure must not exceed the pressure plate knowledge of the use of mixing requirements. 6, mixing kneading should reduce the use of reverse. 7. Lubricating parts should always oiling. 8. Wall seal should not have material leakage. 9. Belt tension appropriate, regular inspection adjustment or replacement. 10. Steam pipe is not allowed to leak, the valve should be closed when the machine is disabled, and to ensure the reliability of the safety valve pressure gauge. We are Laizhou Yuanda Chemical Machinery Factory. 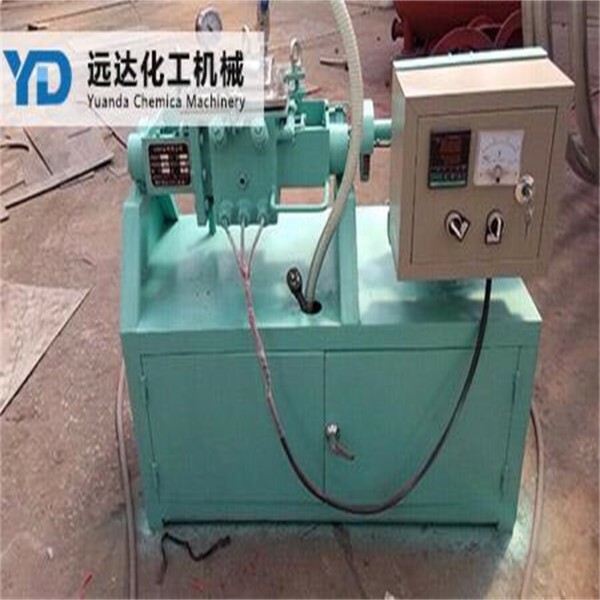 We are the professional manufacturer for chemical machine, we have do this machine manufature more than20 years,have rich experience and mature technical design and export this machine. Depend on rich experience and advance technical, we export machine to USA, UAE, Russia, Italy, Armenia,Saudi Arabia, Pakistan, India, Indonesia, Brazil, Iran, etc. SMC production line, BMC production line, resin production line, coating production line, adhesive production line, floral foam production line.Reactor, ZArm mixer, dispersing machine, horizontal mixer, conical mixer, colloid mill, three roller mill, ball mill, sand mill. Welcome To Our Factory Any Time. We have many machine to satisfied your demands. Like different kneaders, kinds of mixer, various reactors,Three roller grinding machine, Dispersing machine, Resin production line, SMC Sheet Material Equipment, Floram Foam Production Line, Holt Melt Glue Production Line and etc. Usually Package By Three Plywood,Suitable And Convenient For Shipment or Plane. supervise and manage the whole after-sales service system. The warranty is one year. Since clients confirm they received the goods, we’ll provided free replacement spare parts for the damaged components (except the damages caused by wrong operation) , which we’lldeliver through FedEX,UPS, by air, by sea. Lifelong maintenance.YuanDa provides English operation manual to instruct how t o install& maintain. If client have any technical question, we will provide instruction by phone, email, etc. timely. YuanDa provides you with the overall installation of complicated machines, or customized equipment, or complete production line. After installation, we will make inspection of the whole machine, operate equipment, and provide you with testing reports of installation. Q------What’s the lead time after placing the order? on our production line schedule(the timing clients place order)and the complication of the item. requirements you prefer, and the special offer will be given. The pictures are above just for your reference.